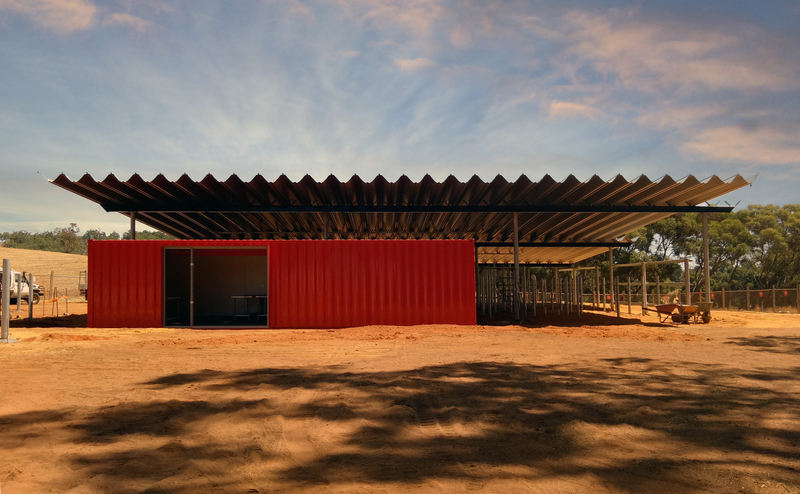 Lead contractor Integria and sub-contracting container fabricators Relocatables Australia, are nearing completion of Murdoch University’s new Sheep and Cattle Teaching and Research Centre at the University’s historic Whitby Falls Farm site near Mundijong. 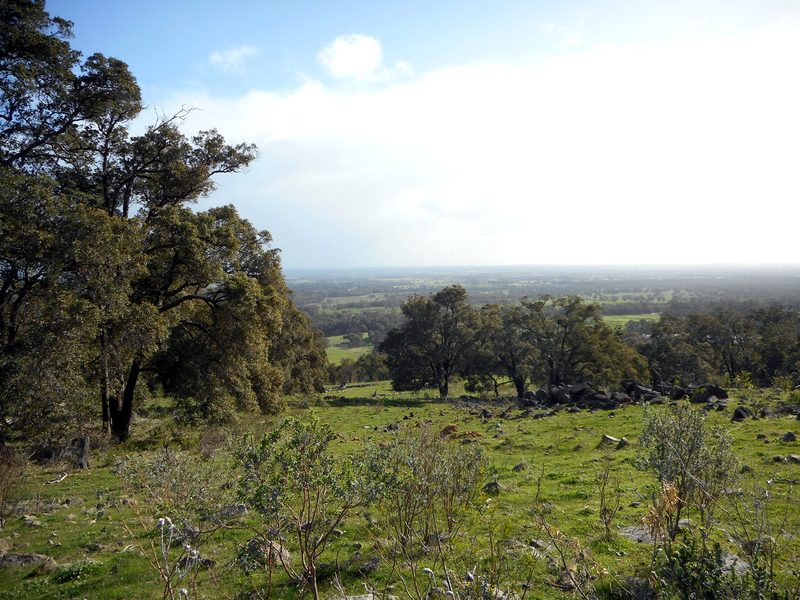 The site is a 203 hectare, heritage listed rural property and will operate as one of Murdoch University’s satellite campuses, with an emphasis on the Vet and Life Sciences Departments. 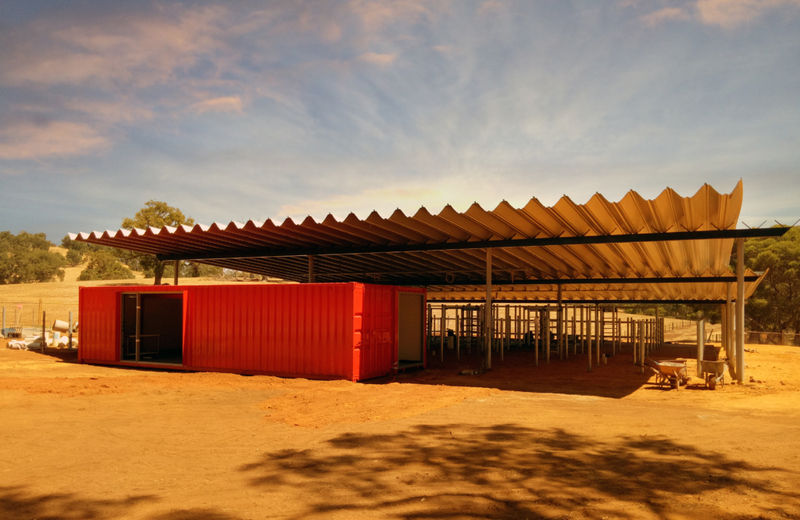 The works include new and refurbished animal handling facilities and refurbished shipping container accommodation that will house ablution facilities and laboratories for Murdoch Veterinary Science students and researchers. Chaney Architecture’s team includes Project Architect Jonathan Jones and Project Director Fred Chaney.